Homosexuality can be overcome with the power and presence of our faithful God. 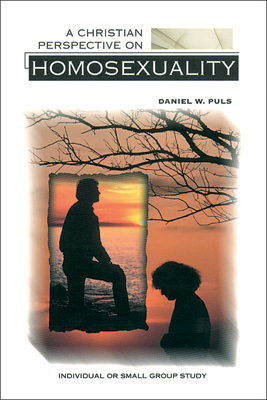 A Christian Perspective on Homosexuality offers the hope of the power of God in Christ Jesus our Lord for those struggling with homosexuality in their own lives or in the lives of those they love. (6 Sessions) Each course in the Christian Perspective Bible Study series provides the insights and reflections of an author who has personally confronted an issue that touches us and challenges our lives of faith in one way or another. Designed for individual or group use, these studies are organized into thought-provoking chapters that include questions for reflection and discussion.